Caramel Chicken | I Am Not A Restaurant! Don't forget the rice. It's the perfect sauce sponge. 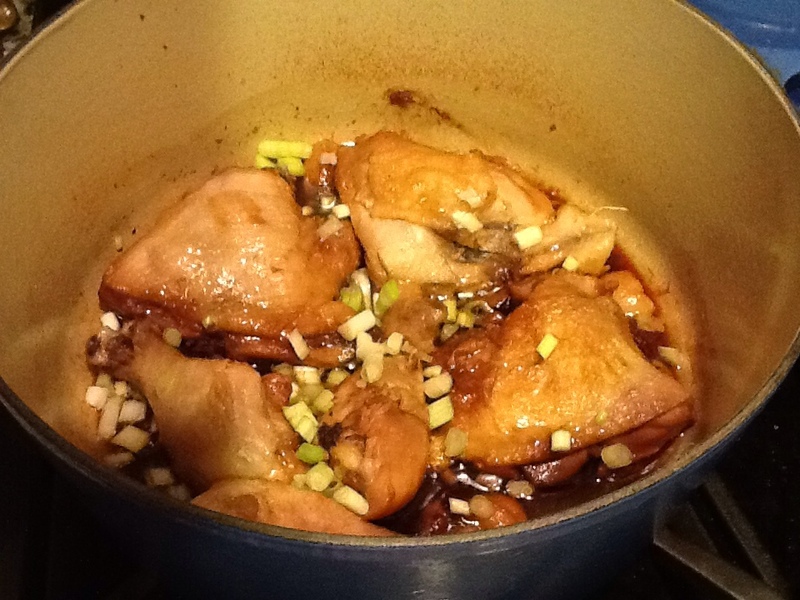 Oct17October 17, 2013 • By Betsy Karetnick • This entry was posted in Chicken, Dish of the Day, Gluten-free, Kitchen Help, Recipes and tagged Bon Appetit, chicken, dairy-free, gluten-free. Bookmark the permalink. Always looking for new ideas for chicken. This one looks like a good one to try. Thanks for sharing.